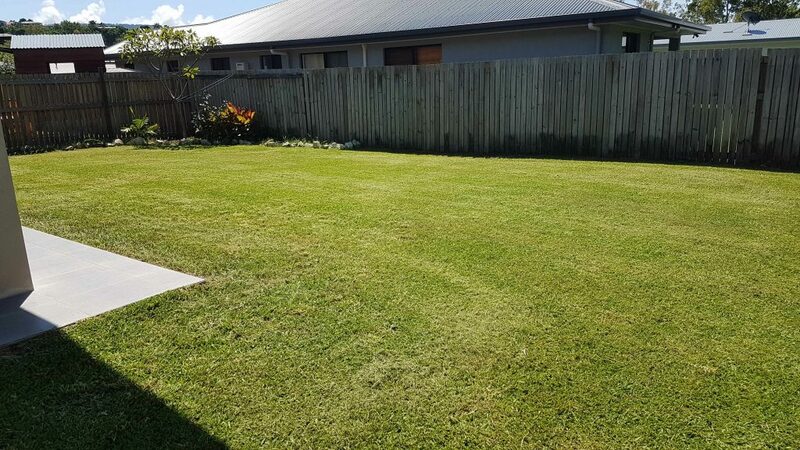 Stay Green Lawn Care strives to be the most professional & affordable lawn & garden care business in the Whitsundays region. 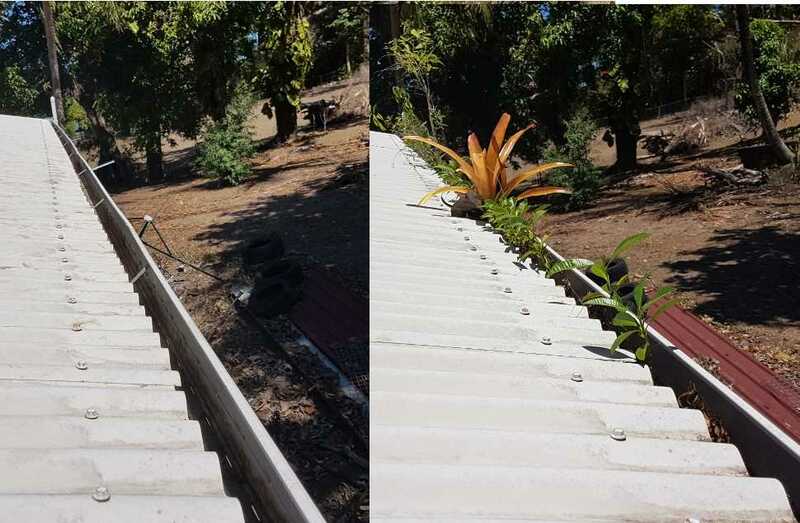 I know what you’re thinking, “What makes Stay Green Lawn Care different to other mowing & gardening businesses in and around Airlie beach? Well allow me to explain…..We focuses on what exactly each individual customer. When it comes to tough dirt and hard stains, on any surface, you need to employ the right cleaning technique, in order to eliminate these stains completely. This is where our high pressure cleaning specialist company comes in. We take care of the hard cleaning for you and we deliver the best cleaning result!